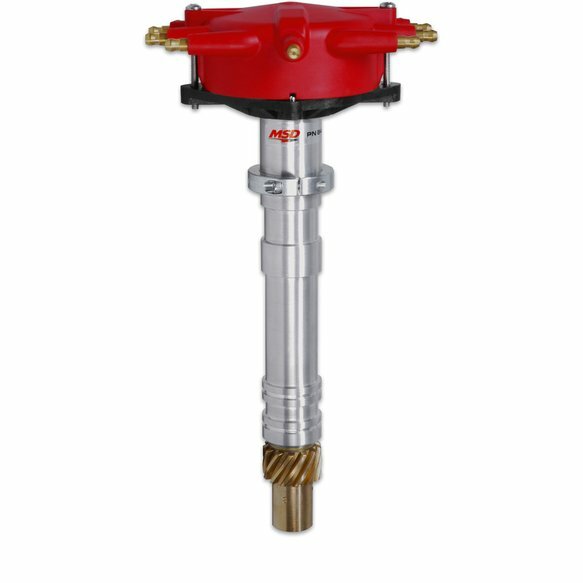 The MSD Crab Cap Distributors are built specifically for racing engines with almost no room for a distributor due to tunnel rams or blowers. 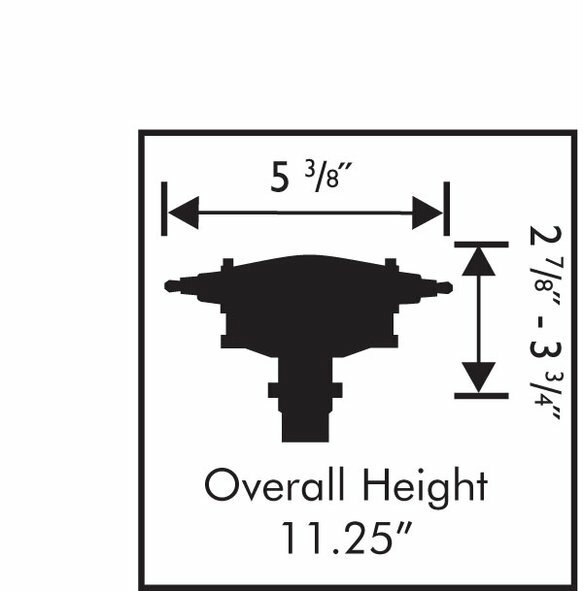 The distributor is equipped with a special low-profile crab style distributor cap to allow it to fit in extremely tight areas. The housing features two optional O-rings at the bottom that improve oil control by preventing oil pressure loss. Also, a small oil bleed hole located in the base sprays oil on the distributor and camshaft gears to prevent excessive wear. Since this is a racing distributor, there is an adjustable slip collar to make up for engines that have had the distance between the mounting surface and the gear modified. Crowning this distributor is MSD's own Crab Cap! This cap incorporates spark plug style terminals for a better connection and grip to the plug wires.